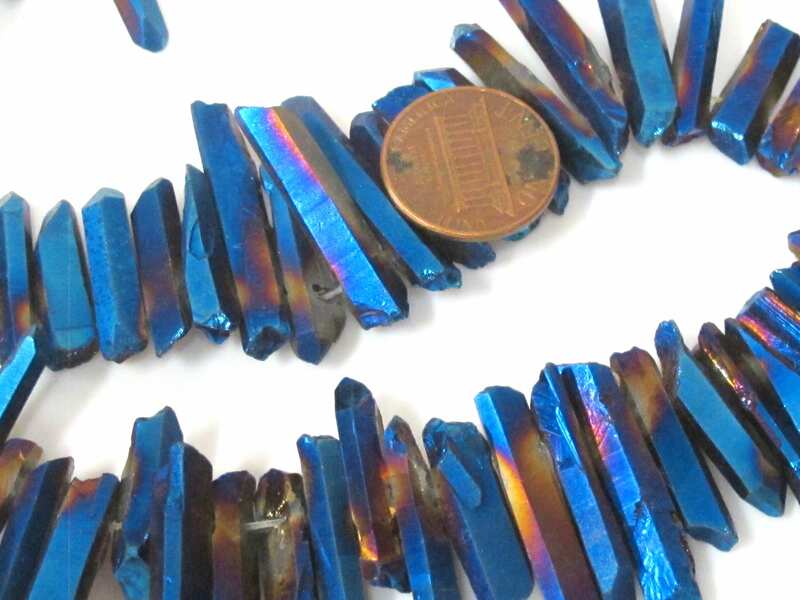 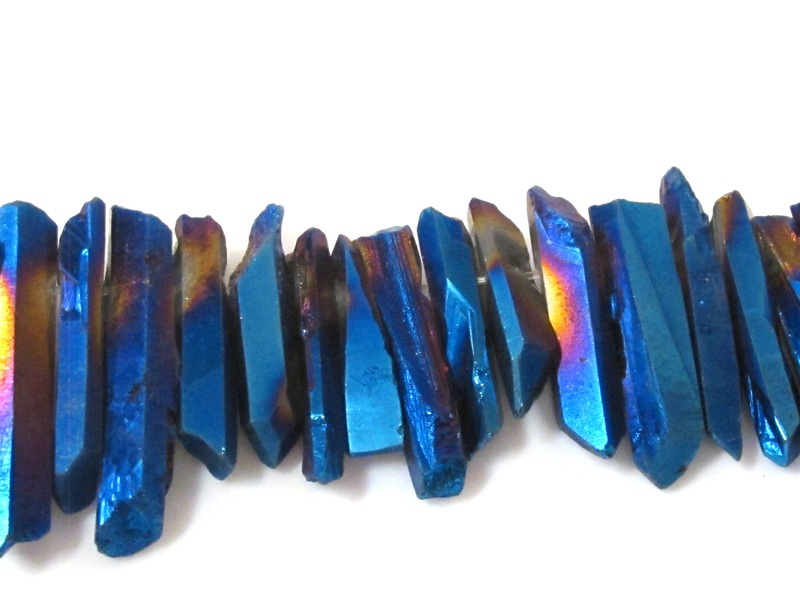 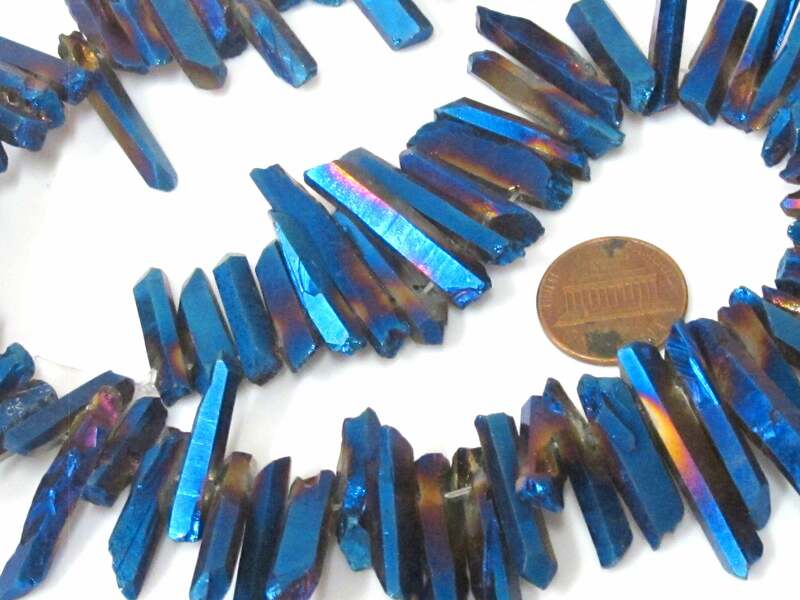 This listing is for 1 strand of blue titanium quartz. 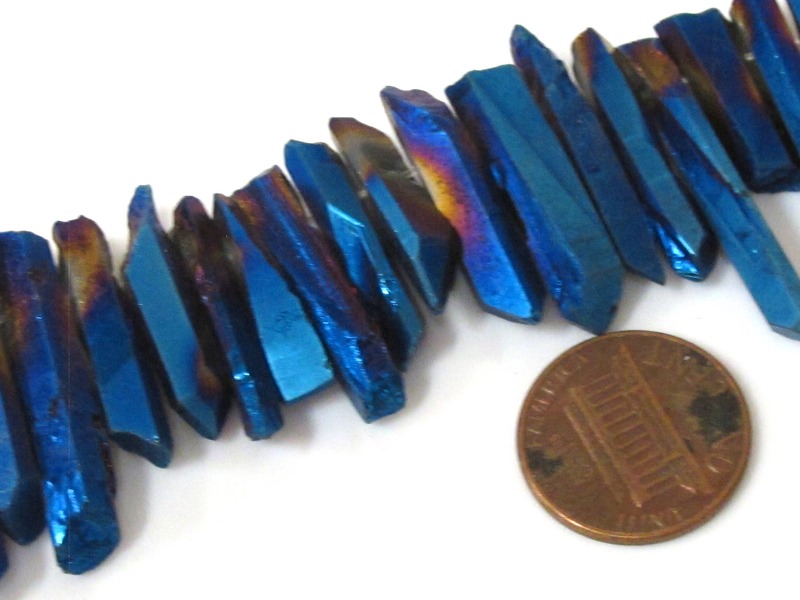 Approx 15.5 inches length. 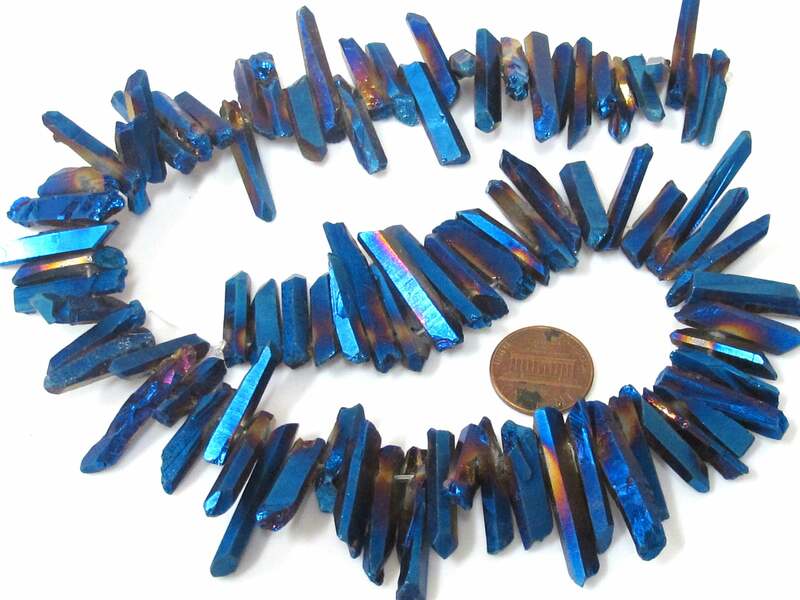 Since these are made from gemstones no two beads will be exactly alike.